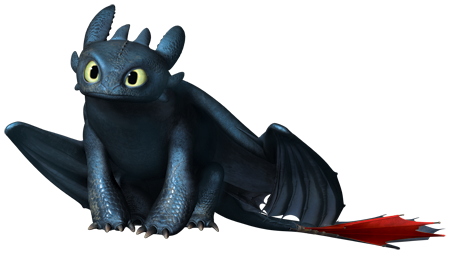 Yes, so you all watched ‘How To Train Your Dragon’ and you can’t stop gushing about how cute the dragon Toothless is. These days, I refer to myself as toothless. Nah, I’m not competing with the adorable critter that you wanted to hug and own. I’m actually toothless in the real sense! If you’re going to read on, it may be polite on my part to warn you that it could get gross and disgusting. After all, how many people elaborate about a 40 minute procedure about the extraction of their wisdom tooth? 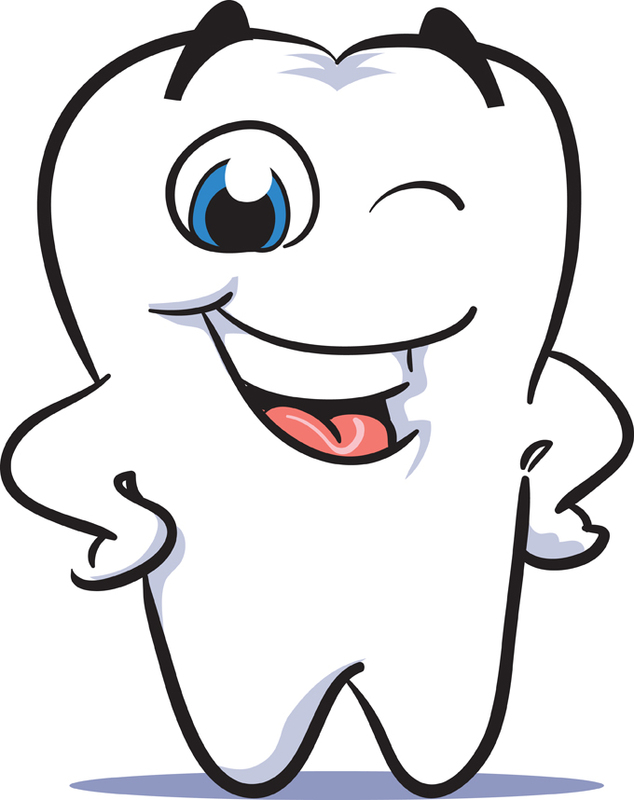 So to start with, a wisdom tooth is your third molar. It’s named so because it appears in a person of age 17-25 years. Apparently that’s the age that one grows wise. I’m not too sure of that though. I guess clumsy ninja chicks like me never really become wise. Anyway, according to biology, these teeth are vestigial – like appendix or tail bone, we have no use for them, but they’re still a part of our bodies. Our ancestors supposedly had larger jaws, which helped them chew and grind plant tissues. With evolution our diets gradually changed, and so did the size of our jaw. Today, most of us have small jaws and the eruption of the third molar generally causes it to be ‘impacted’ i.e. it comes sideways. Owing to the lack of space, it affects the other teeth and causes a risk of dental issues. Hence, there is a need for extraction. It’s a depressing Friday evening and I’m anxiously waiting my turn. On one hand, I’m relieved to get this over with; on the other hand, I can think of infinite places that I’d rather be in than the dreaded chair. Finally, I’m called in. They seat me over the patient’s chair and before I can say hello- an injection that goes through my cheek. (They probably didn’t want me to have second thoughts about the procedure.) The thing with injections is that you always see it coming but you’re never prepared for the pinch and pain! And that’s not one, but two! I feel a tingling sensation in my cheek..which starts to feel heavy..and then it’s numb! The Orthodontist takes this moment to brief me about the possible repercussions of this surgery. He tells me that my wisdom tooth is located on top of a nerve and there are slight chances of damage to it, in the case of which I might be numb on the left cheek and chin for a couple of days until I recover. I’m horror struck. That’s a catch 22 situation. All I can do is hope that I’ll be alright. I’m thinking that I’m all of 22 and I’ve had dental issues ever since I can remember. Be it fillings, extractions, root canals, or braces, I’ve been there and had it done to me. (That sounds so wrong, but you know what I mean?!) Sometimes I wonder if there’s a hidden gold mine in my jaws that’s visible only to these specialists. Well, back to the procedure… The anesthesia has taken effect and I’m numb. I can’t feel the left side of my jaw. I’m filled with trepidation and I become philosophical. An ironic fact dawns on me, of how some things are painful but you have to let them go. I take a sneak peek and I see two masked faces looking down at me. There’s a harsh light so I can’t keep my eyes open for long. A vivid recollection of Grey’s Anatomy – a flash of light that dims ..doctors in blue.. the clunk of the instruments. I just hope that this procedure won’t be half as complicated as the stuff they show on TV. The extraction begins and I can sense a gnawing at the tooth. Can’t feel it but I know that it’s happening. Suction is provided to rid my mouth of the excess blood so that it doesn’t come in the way of the surgical instruments. I remember thinking that bright lights are good as it keeps the eyes shut off. You don’t need to see the scary stuff going in and coming out. Suddenly, there’s an irritating noise like the kind the mixers make. I hear clicks and even though it’s being performed on the left side, it sends deep vibrations on the right. I’m clutching hard at the seats. *Blink*. It’s too bright. Am I dizzy? And then I hear it. It’s my tooth.. a part of it broke. And I can’t react. I’m blank. I know it yet I can’t feel it. And then, it’s over. I rinse out a gooey mess and then they suture the toothless area. They smile and tell me it’s done. No damages caused. I’m free to walk out. I’m not so sure of it, I feel like my face resembles a football. I borrow mum’s dupatta and wrap it around my head. The cheek feels so heavy and swollen. But surprisingly, it’s only my imagination. Anesthesia does weird things. 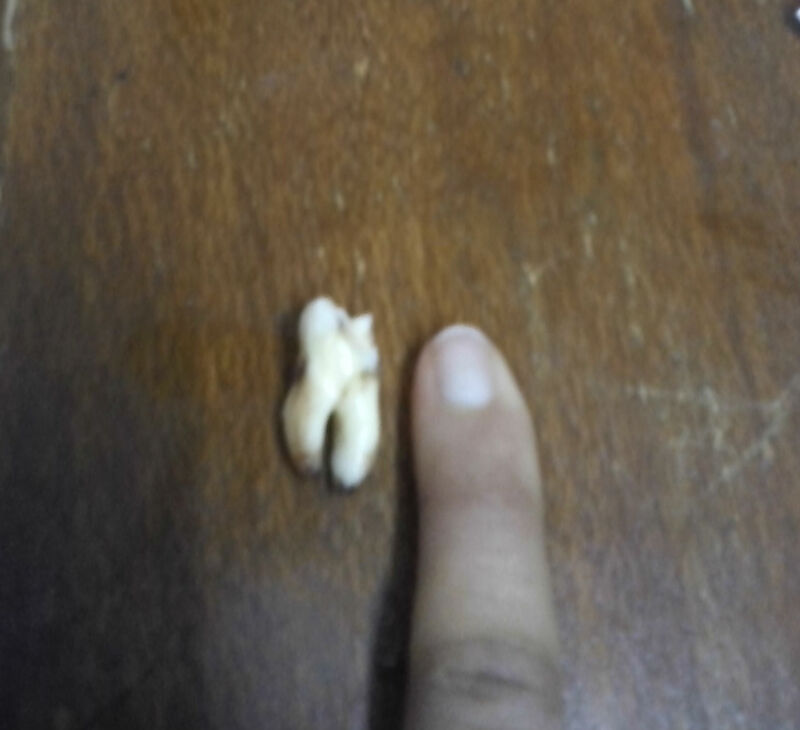 It was kind of saddening to see that the tooth was bigger than my little finger nail. I’ve got a whole lot of medicines to take. I hate them. Maybe I don’t do it right as I choke so often while swallowing tablets. I’m told to come back in two days for the stitches to be removed. But this ordeal is over for now and I feel like a survivor. I would prefer to call this experience ‘The Torment Of The Wisdom Tooth’.